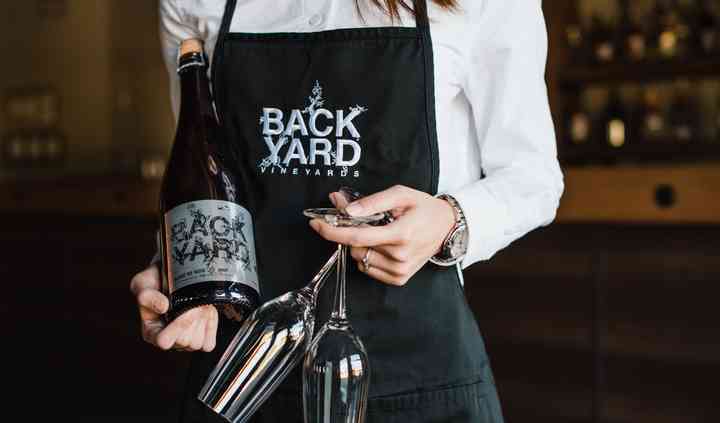 Located in Langley, British Columbia, Backyard Vineyards is a venue that specializes in creating lovely intimate weddings and events in this unique winery situated by the left bank of Murray Creek. 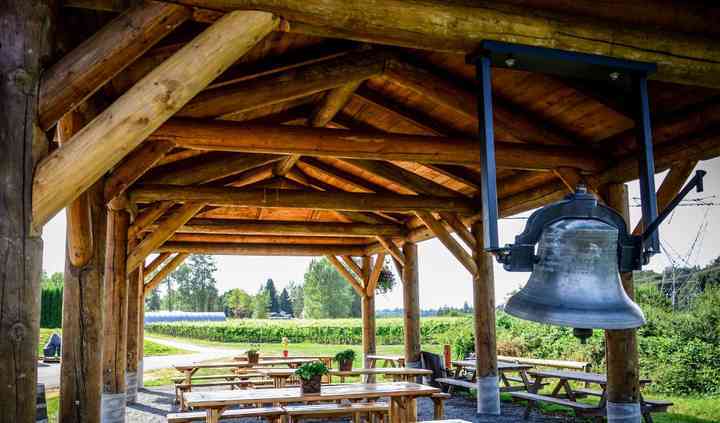 This backyard winery is only a 45 minute drive from Vancouver and is open year-round for private functions and wine tours & tastings. The team will make sure you have one of the best days of your entire life. 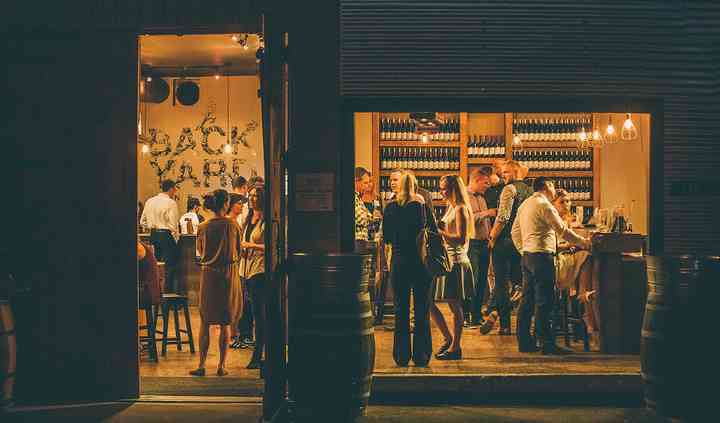 The facilities found at Backyard Vineyards include a fabulous tasting room with retired wine barrels. This room is the perfect place to host an intimate wedding reception which can easily accommodate up to 50 seated guests. You will love the wide range of different facilities offered. 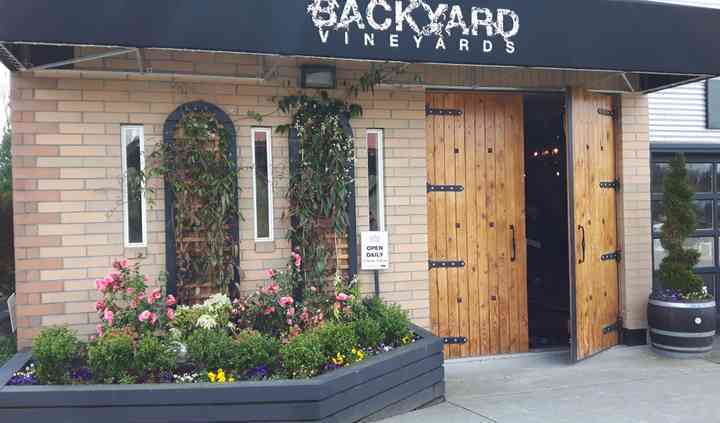 Backyard Vineyards offers couples the following services for their wedding day: hors d'oeuvres, outside vendors, and bar services. The team will make sure that you have one of the best days of your entire life. They will make sure everything goes to plan.